Барто А. Мои любимые стихи (Читаем малышам). 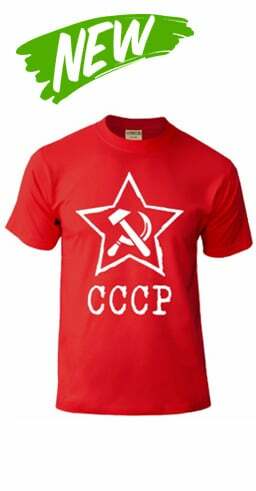 Что ни страница... Маяковский В..
Сказки (ил. А. Власовой) - Пушкин А.С. 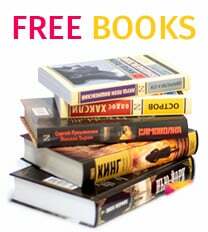 We always make sure to offer our customers the very best deals and prices on Children's Poems in Russian! If you find any books or toys for a lower price than what russian bookstore Colibri offers anywhere in the United States or Canada, you may buy that same toy or book from us for the exact same price! Notify us at Contact Us along with the link for the site where you found this good for a lower price. Thank you! 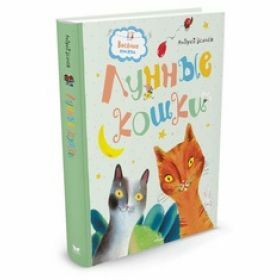 The online bookstore Colibri has a rich collection of poems for kids in Russian language for kids of all ages. The poems of Alexander Pushkin are the bestseller. Also, Colibri bookstore offers to buy poems of Alexander Pushkin in English. We ship worldwide including USA, Canada, UK, Europe and Australia. 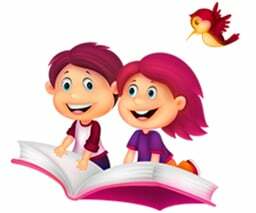 The online store of Russian books "Colibri" has a rich collection of poems for kids and toddlers in Russian language for all ages. You will find the famous poems of Alexander Pushkin, poems for kids written by Andrey Usachev, Agnes Barto, Samuil Marshak, Korney Chukovsky. Poems for children of Joseph Brodsky, Fet, Tyutchev, Yesenin. Each book contains bright and full-color illustrations. The online bookstore "Colibri" offers a large choice of books with Russian folk tales, and the famous nursery rythms of foreign authors in Russian translation.